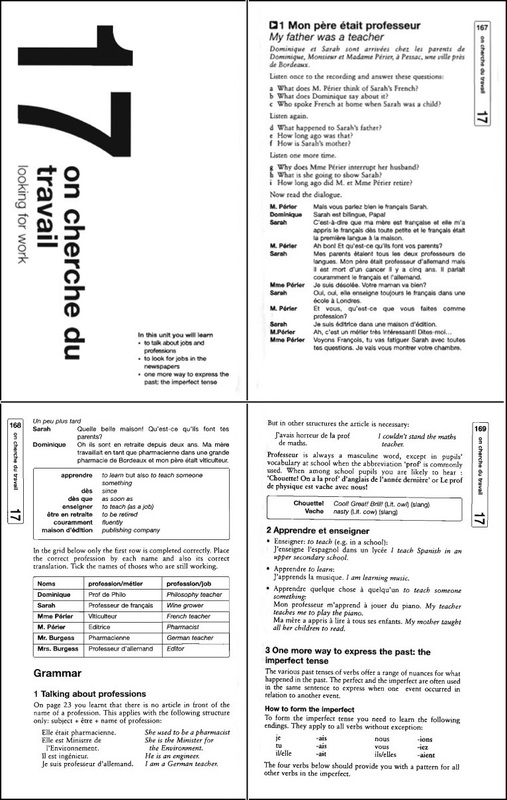 Each unit in Teach Yourself contains a dialogue with direct translations next or below the sentences, as well as exercises, translations, grammar points, etc., together with audio CDs. The Teach Yourself Languages range is available in print, audio and CD packs, e-books, enhanced e-books (which utilize multimedia to enhance the learning experience), and will soon be launched as a series of apps for smart devices. 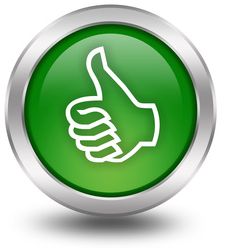 Each new Teach Yourself product is graded according to a unique 5 level guide. In their 2012 range, Teach Yourself introduced a feature called Discovery Method. After each conversation has been practiced, the Discovery Method provides further explanation through focusing on usage and practice rather than the focus on rules found in more traditional methods. According to the Teach Yourself website, all of their language courses are suitable for beginners – they just get you to different levels of proficiency, at different paces of study. Teach Yourself is a series published by McGraw-Hill, and the book series is available for purchase on a wide range of topics, not just languages (similar to the “For Dummies” series). 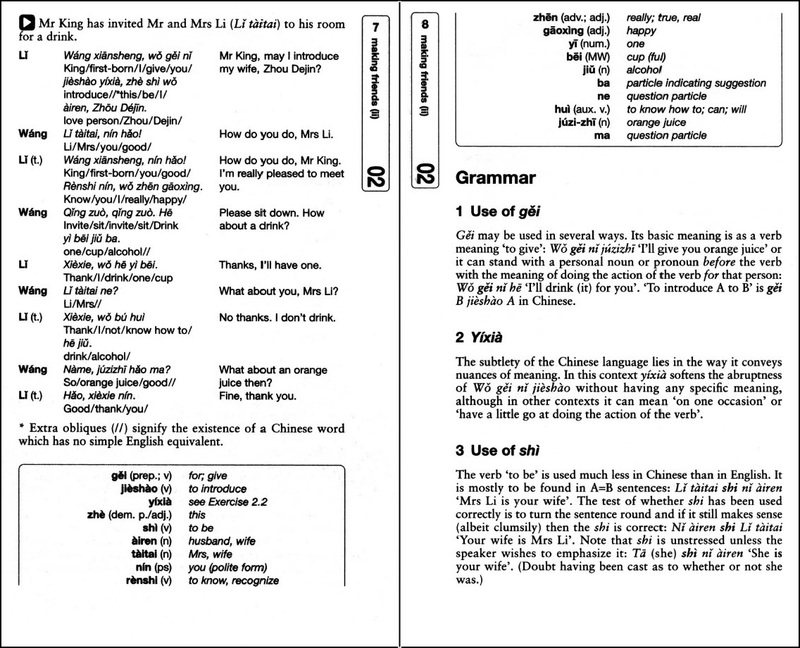 The Teach Yourself language books are extremely popular, and can generally be found in any decent-sized bookstore. Moses McCormick, a polyglot who has studied over 50 languages, is well-known for using this method and he wholeheartedly recommends it. 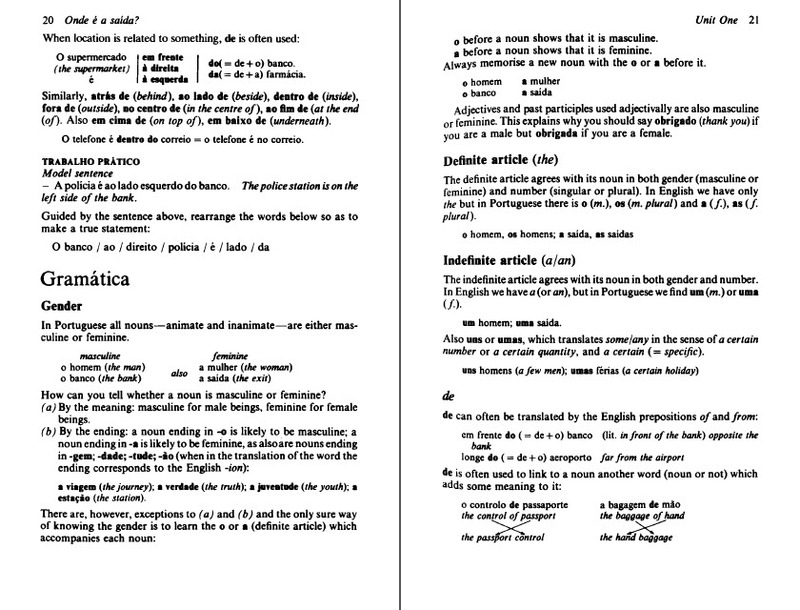 Many people studying rarer languages also love the method since it is available in so many languages. So how can you use it exactly, and would it be a right fit for you? 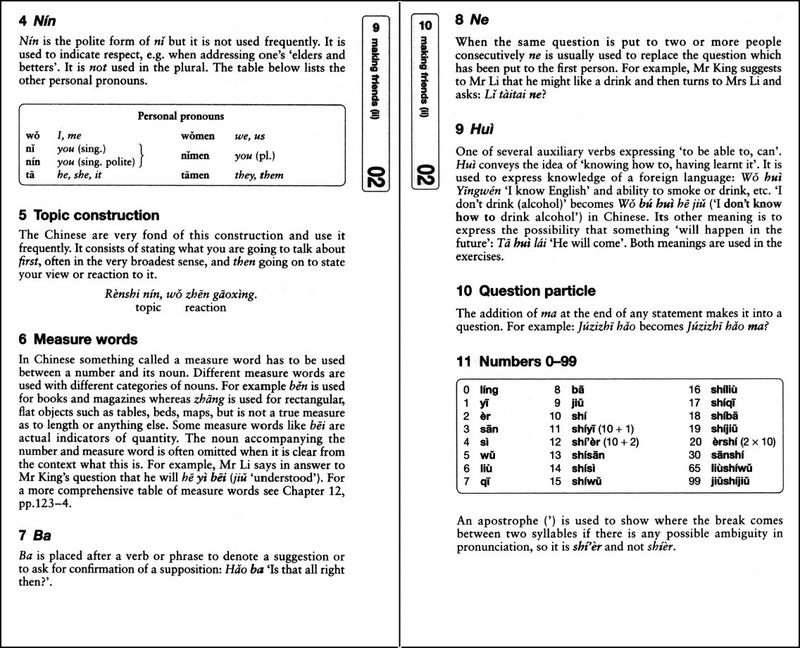 Teach Yourself is basically a textbook that has dialogues included together with the audio, and you are directed through the various units, explained grammatical concepts, and encouraged to go through the exercises. The Teach Yourself method is, generally, more explanatory than a method such as Assimil or Berlitz, and therefore contains more English. Teach Yourself is also quite varied since it has 5 levels. The series has been around for quite a long time. The initial Teach Yourself books focused heavily on the so-called grammar-translation method, which was popular back in the 1940s and 1950s. These days, however, the series has been entirely revamped and is now more focused on introducing practical dialogues, followed by grammatical explanations and several different types of exercises. In my opinion, this is a good thing, and the general layout of the Teach Yourself series is also much more user friendly and easy to go through. 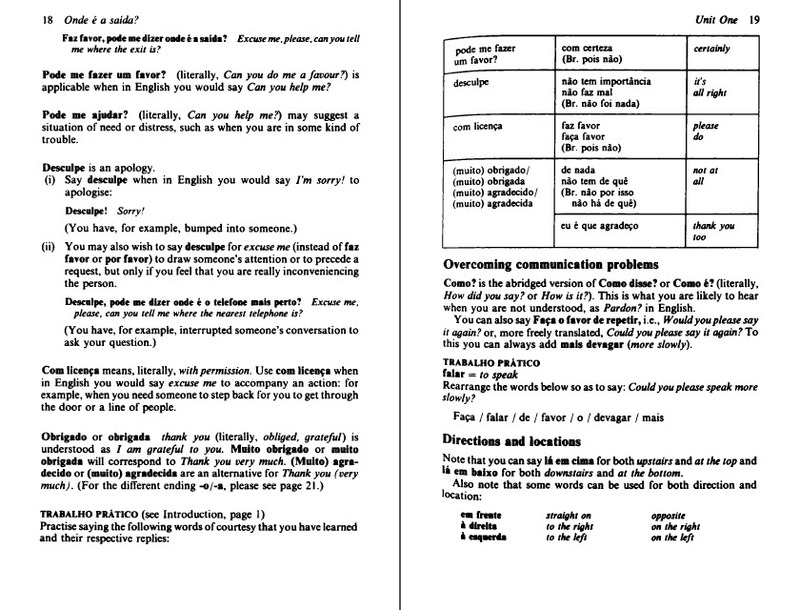 Below, you will see a screenshot taken from the Teach Yourself French (Gaelle Graham, 2007). The good thing about Teach Yourself is that their method is available in many more languages than most other methods out there. If you are looking at learning a less mainstream language (for example, Bengali, Nepali, Welsh, Swahili, Zulu, etc. ), in some cases Teach Yourself might be one of the only options available for purchase. 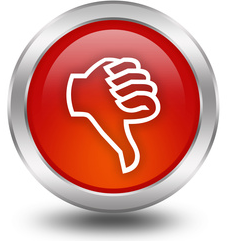 Teach Yourself is rather easy to go through, even for inexperienced language learners. It is designed to, as the name of the books entails, teach you the language without the help of a teacher. The more recent changes made on the layout since the 2000s are also great and make for a more visually pleasing experience. 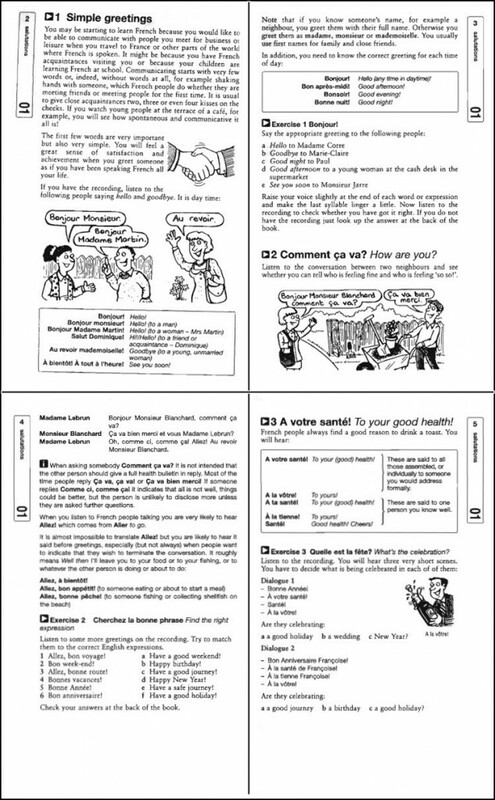 Most books contain drawings and many different exercises to help reinforce the vocabulary and patterns learned in the dialogues. Examples of exercises include: matching what you hear with the correct sentence; pronunciation drills; link English and target language equivalents; look at a picture and practice asking questions; grammar and translation exercises; etc. Depending on the language you choose, the pace of some books might be a bit too fast for an absolute beginner (such as the Teach Yourself Chinese Complete Course). A lot of vocabulary is introduced right from the start, so it can be a bit overwhelming if you have never been exposed to the language before. 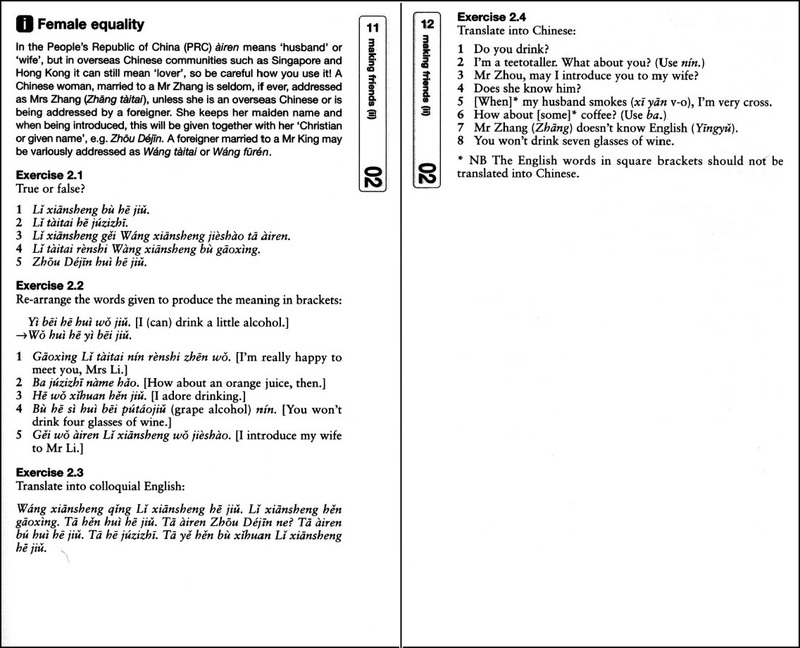 In the Teach Yourself Chinese method, Chinese characters are not introduced until halfway through the book. So you don’t have the option of getting somewhat familiarized with characters at first. 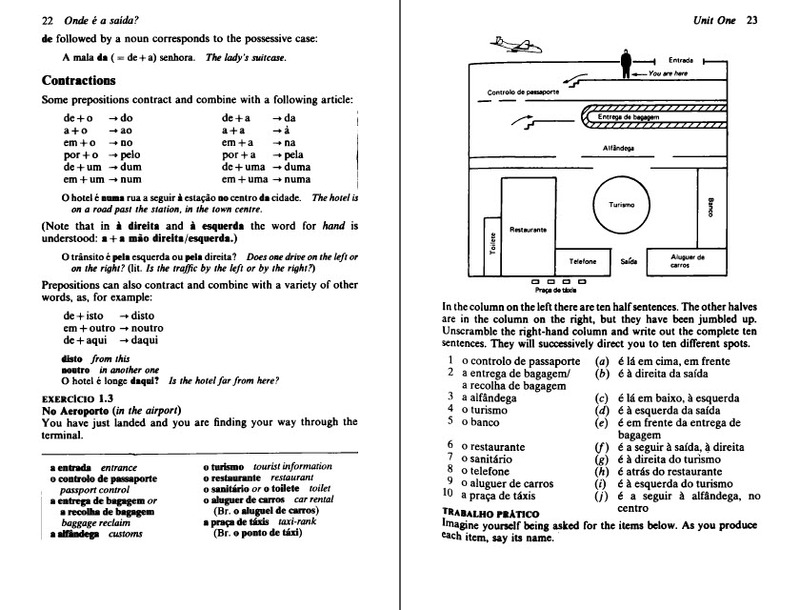 Fortunately, in the other Teach Yourself series I have seen, the scripts are indeed taught from the very beginning. 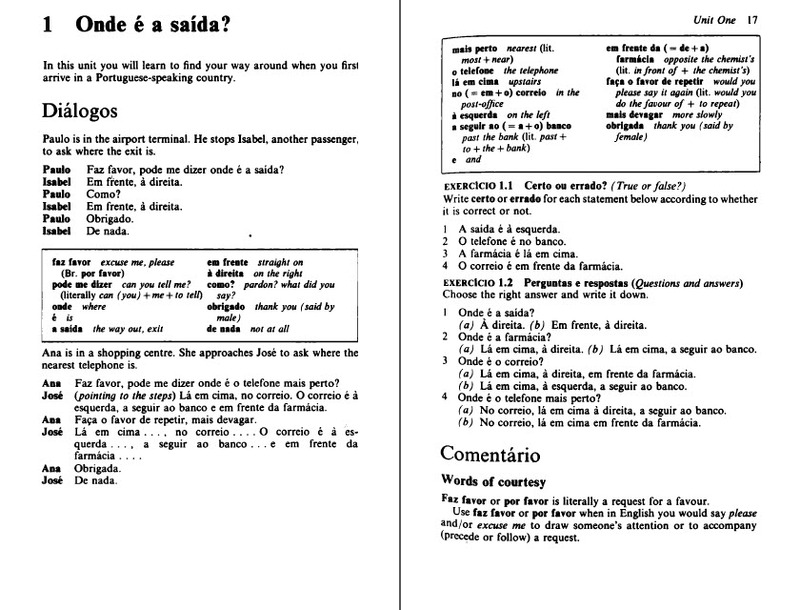 In some Teach Yourself books, the answers to the chapter exercises (found at the back of the book) are only in the target language, and as such do not contain English. I personally do not find this a big deal, but it can be bothering for people who like to have translations for absolutely everything.